Kenmare News | January edition out this Thursday! January edition out this Thursday! 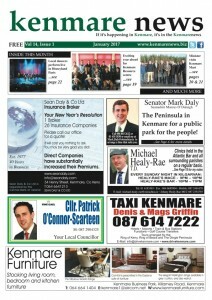 The January edition of The Kenmare news will be in all usual outlets on Thursday, and online to read and download.